Help! I need an assistant! Here at SalesDirector.ai we eat our own dog food – meaning – we use our own tools on a daily basis to manage our own deal flow and forecasting. 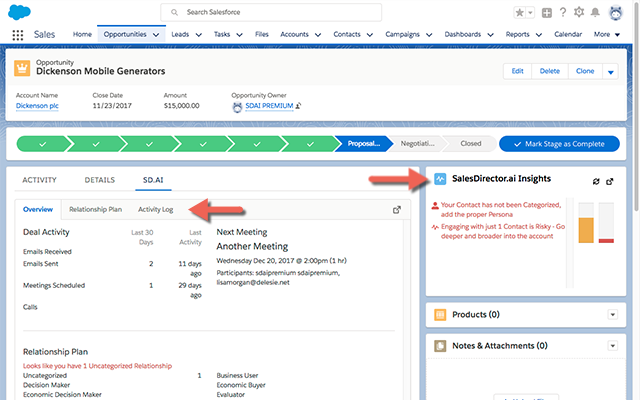 Today, I’d like to run you through how I use SalesDirector.ai as my personal assistant…..everyday. How many times have you run from one meeting to the next with little to no time for “updating” all the activities and people you’ve spoken to or met during your customer interactions? 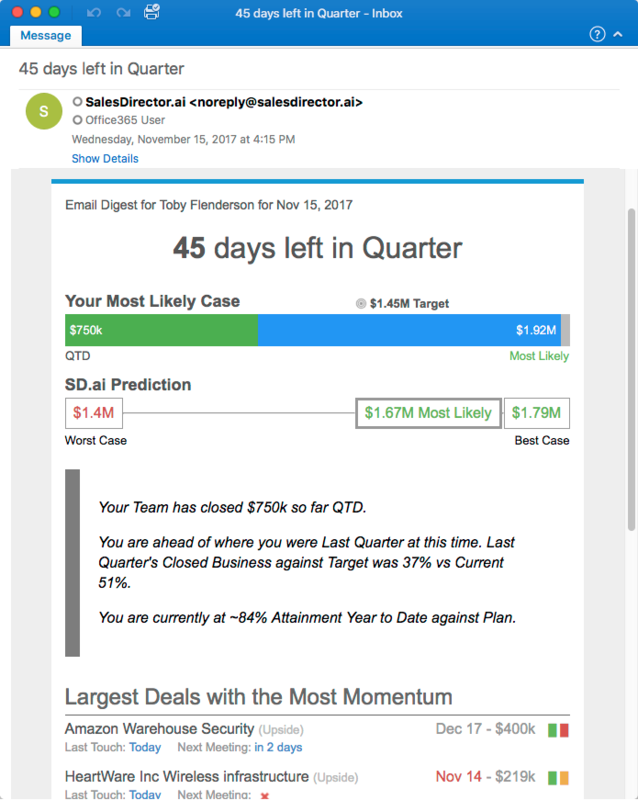 What’s worse is that you never get to execute on the great idea you had on how to land this deal (what we’d call the “art of the sale”) because you’re bogged down with updating your CRM. I’ve always found this to be one of the most frustrating aspects of the sales job. Sure, someone has to do the updating – otherwise you are working in a vaccum, no one will know “what you did today” and surely your forecast will be inaccurate. But what if you could have a personal assistant that helped you with all of your sales activities and CRM updating? If there is one thing we would all wish for this Christmas is a personal assistant, right? What would you do with all the extra time focusing on the “how” instead of on “what did I do”? How cool would it be to go from one meeting to the next and only have to worry about writing down the strategy to get the deal closed? 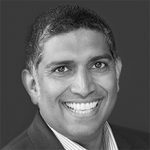 Afterall, as a strategic sales professional, you are not being paid for your great data entry skills – you are getting paid for your ability to close a deal. And we all know that closing a deal is not about updating your CRM – it is about the strategy and the art of developing a relationship with your prospect and solving a real problem for your customers. I know we would all say … this is exactly what I need!. BUT, I can’t think of this since I have 15 different fields I have to update in order for leadership to know what is going on in my deal! Well, I am here to tell all reps…DON’T WORRY ABOUT IT! (applause). There is an answer and it GIVES you the coaching and insights you need based on what you have ACTUALLY done. And, we use this everyday here at SalesDirector.ai! That’s right! You no longer need to update the relationships you’ve met or the activities you completed. Your personal assistant is there to help! Just like you might bcc or cc your Personal Assistant, SalesDirector.ai is monitoring your email and will automatically update your activities. This saves our team SO MUCH TIME on a daily basis! Now, instead of spending hours updating our CRM, we have the time to focus on the strategy (art) of the sale while my “personal assistant” focuses on the updates and the process of the sale (science). Don’t take my word for it, try it out here!